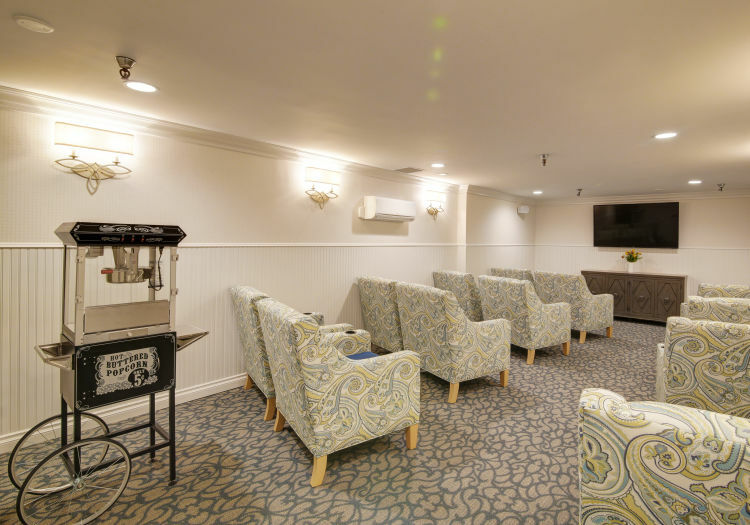 Connections for Living is our MBK Memory Care program at Huntington Terrace, a welcoming neighborhood designed especially for our residents living with Alzheimer’s disease or other forms of memory loss. A major source of stress for families and their loved one living with memory loss can be the sense of disconnection they experience. We help navigate unfamiliar and often challenging territory by building relationships and creating new and meaningful connections. How do we accomplish this? Our specially trained care team stays present and aware in the company of your loved one, getting to know and understand them, observing changes in behavior that can help focus the care your loved one receives. We believe that every person living with memory loss deserves an engaged and rewarding life experience every day. An in-depth interview is the first step in the process of creating an individualized care plan for your loved one. With the help of family, our Memory Care team unfolds the unique story that defines each resident, so that we can tailor services to meet present need as well as plan for future care. Regular assessment ensures that care fits the current situation. 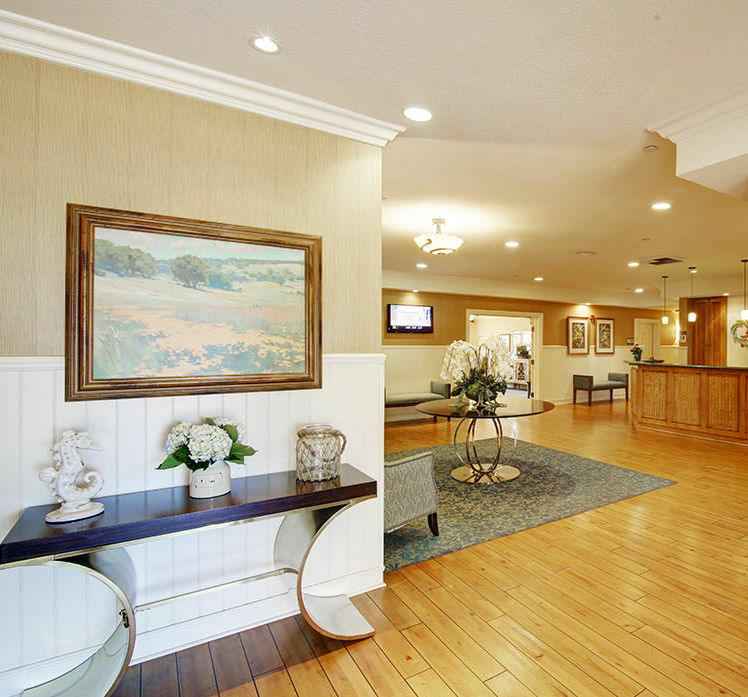 With this kind of focused attention, we help residents feel their best and connect to the world in real and meaningful ways. 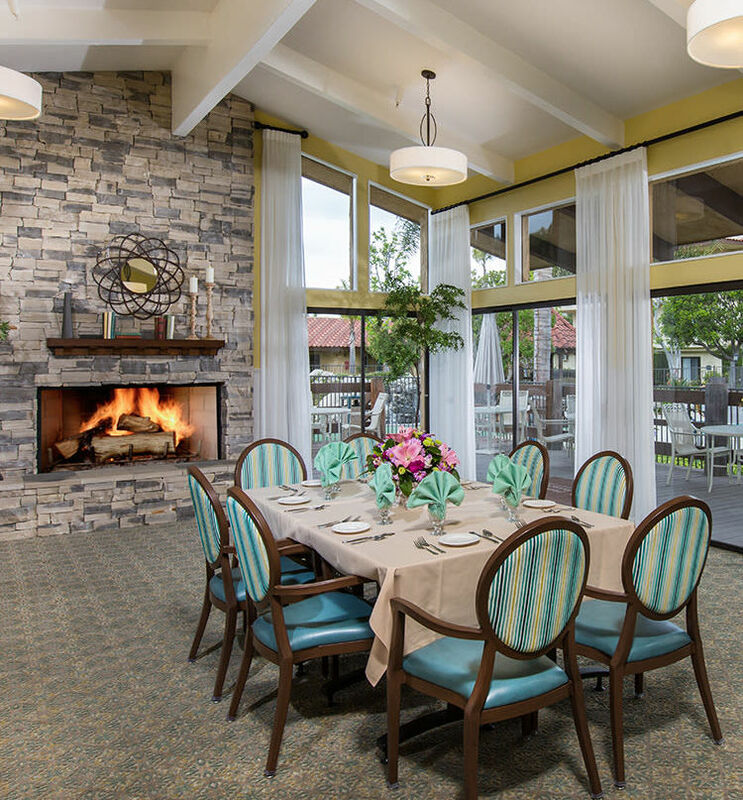 At Huntington Terrace, our TLC Program is designed to support wellness for the whole family. The acronym stands for Teaching, Learning, and Connecting. With TLC, we seek to establish a hub and a resource for family members of residents living with memory loss. Connections for Living offers a full catalog of resources that equip families with helpful information and useful strategies to stay connected with their loved one and feel supported within the community. Our TLC events calendar includes family nights and volunteer opportunities, providing the space and opportunity to share experiences and touch base with the greater community. Through our TLC Program, families can enjoy their time together and feel confident that their loved ones are receiving the best care possible. Our MBK communities understand that Alzheimer’s disease and other forms of memory loss are conditions that affect the whole family. At Huntington Terrace, we see the emotional and physical toll that a loss of connection between families and their loved ones can have on everyone’s health and wellbeing. Our Connection for Living program aims to rebuild and strengthen connections through integrated and personalized care that engages the mind and body. Nowhere is our dedication to the mind-body connection more evident than in our Connections for Living program. Our goal at Connections for Living by MBK is to inspire a sense of purpose and meaningful daily engagement through specially designed activities and ample encouragement. These activities are built around the individual life skills and the interests of each resident. By introducing an activity that involves the familiar, your loved one incorporates senses of sight, taste, smell, hearing, and touch. This engagement is designed to promote a feeling of achievement and success, improve mobility and range of motion, enhance communication, and decrease stress, confusion, and problematic behaviors. 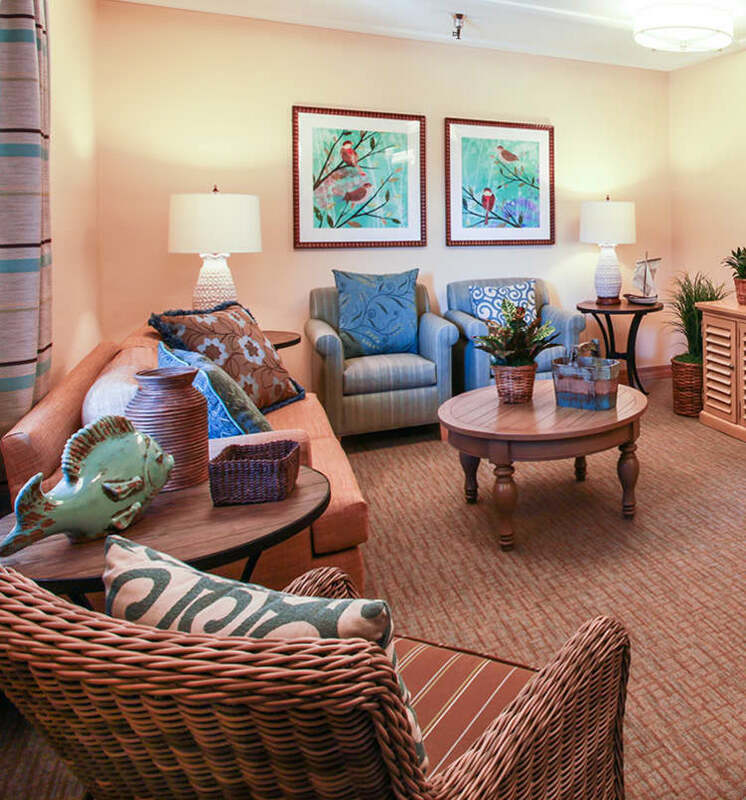 Learn more about Connections of Living at Huntington Terrace in Huntington Beach, CA. Contact us to schedule a tour.